5 quick and simple things to bear in mind today that will help you attract newly engaged couples and secure more wedding bookings around autumn / winter time. Chances are you’re so busy preparing for the weddings you’ve booked for right now that the last thing you’ve got time to think about is keeping your wedding business ticking over in the slower, winter months. But with winter weddings becoming more popular thanks to better value for money, more availability and the romance of winter settings gaining greater appeal, you could find yourself with a few fantastic slow-season booking opportunities if you put in a tiny bit of prep work now. Fortunately, we’ve prepared a checklist of 5 quick and simple things to bear in mind today that will help you attract newlywed couples around autumn / winter time and beat the competition to the punch! As you come to the end of each wedding you cater for, be sure to ask for and chase up reviews, recommendations and testimonials as the chances are, if you sit back and wait for them to trickle in, newlyweds will forget to send them at all. According to a recent survey, 70% of customers will leave a review for a business if you ask them for it. 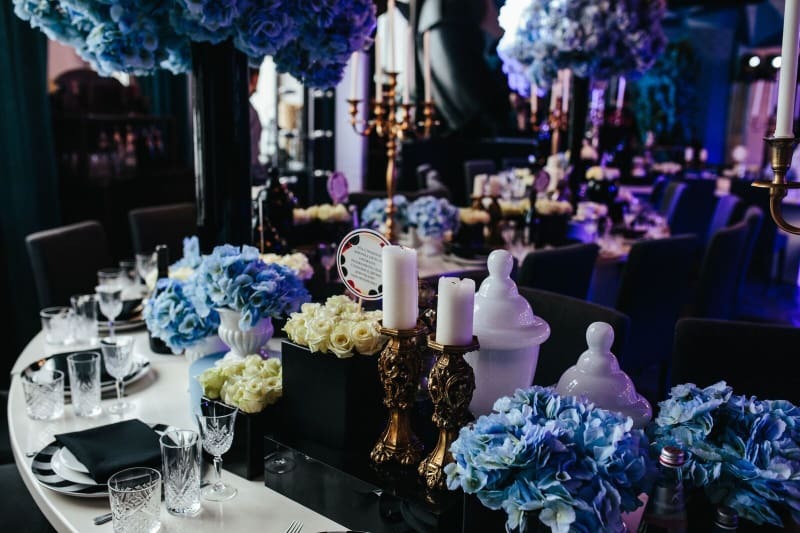 Recommendations play a significant role in winning new business and securing more bookings as a wedding supplier, and it is a pretty quick and straightforward way to ensure you’re ahead of the competition as we approach off-peak wedding season. To read more on the impact reviews have on wedding bookings and how best to approach gathering recommendations, view this article. Upload all good feedback to your Bridebook Profile as you collect it, as it’s better for SEO and for generating new business steadily if you can publish new content regularly rather than bulk upload it. With more and more newly engaged couples opting to use wedding directories to search for wedding suppliers, it is essential that you ensure all profiles you own are complete and up to date – particularly with regards to contact details, pricing, reviews and photographs. It should take no more than 30 minutes to fully complete your profile on Bridebook and with exposure to around 40,000 wedding-planning couples, it’s a marketing channel that pretty much takes care of itself whilst you’re busy managing your bookings during peak wedding season. 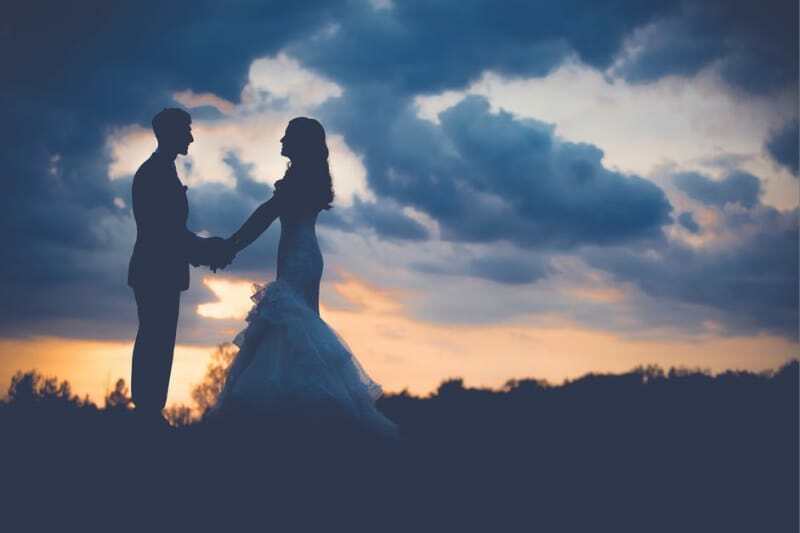 Wouldn’t it be nice to benefit from SEO, exposure and a valuable database of leads and contacts to follow up as we approach off-peak wedding season without having to do very much at all? Get into the habit of taking photographs and uploading them to Facebook and Instagram as you prepare for and complete each of your summer weddings. By creating a presence for yourself online now during peak wedding season, you’re much more likely to have your content discovered online during off-peak wedding season. 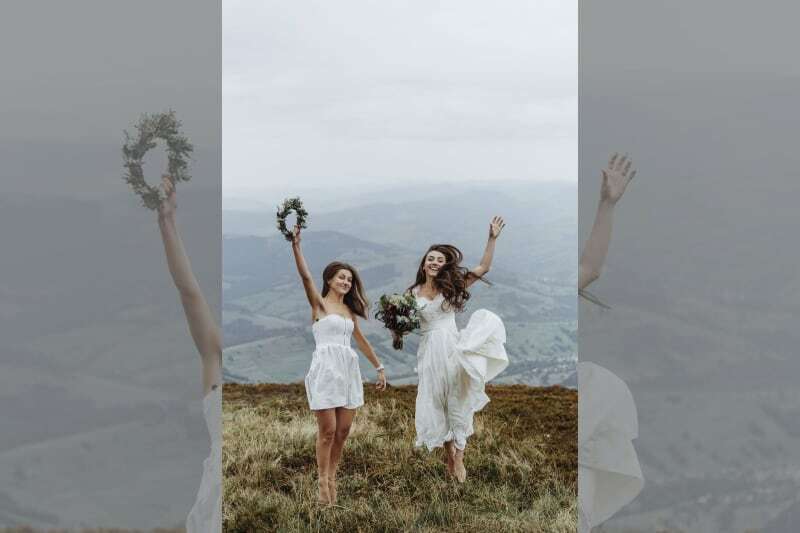 Wedding suppliers who attempt to upload photos all at once will find themselves at a distinct disadvantage to competitors who have been present online and keeping their content relevant throughout the spring and summer months. Most wedding fairs take place during off-peak season and these events often provide a golden opportunity for you to show off your summer portfolio and book new clients. National wedding fairs are good for inspiration and large scale networking but can often carry a high cost. Keep an eye out for local wedding fairs (or host your own) and put your name down as an attendee early on to ensure you guarantee your place for a great price. 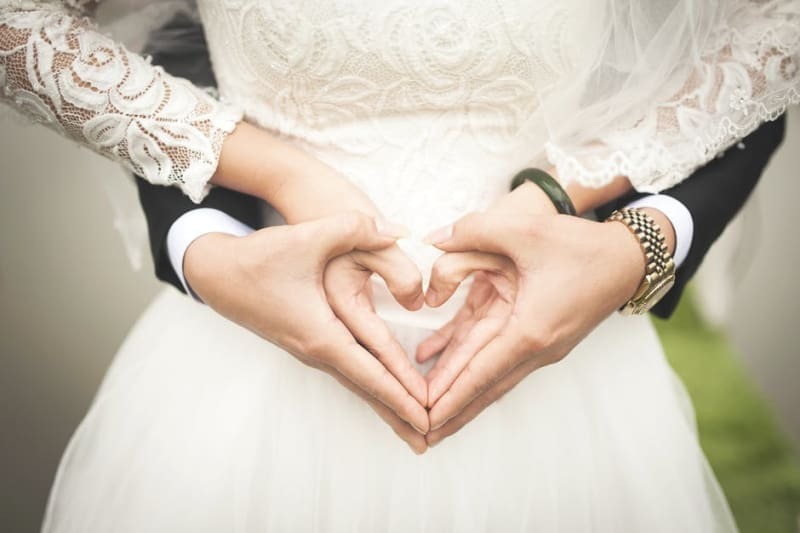 The clear benefit of attending local wedding fairs is that you’re likely to meet local engaged couples – your core target audience – as well as local suppliers who you can network with for the sake of recommendations and repeat business. Towards the end of peak season you could start promoting special offers and deals to attract off-peak brides and grooms. If you choose to adopt this strategy, make sure that you prepare marketing material a few months beforehand and that you start promoting your special deals on social media towards the end of the summer and at any wedding fairs you attend. This requires a little more time than the other tactics we’ve listed above but can be a very effective way to secure last minute bookings. Are you prepared to peak during the slow season? If you’re planning to stay busy as the wedding season draws to a close why not try out a few of the above techniques to keep your wedding business brand front of mind for engaged couples preparing for a winter wedding. Most of these tips are considered best practice anyway so get into good habits now and you’ll benefit from bookings and exposure in the long term.